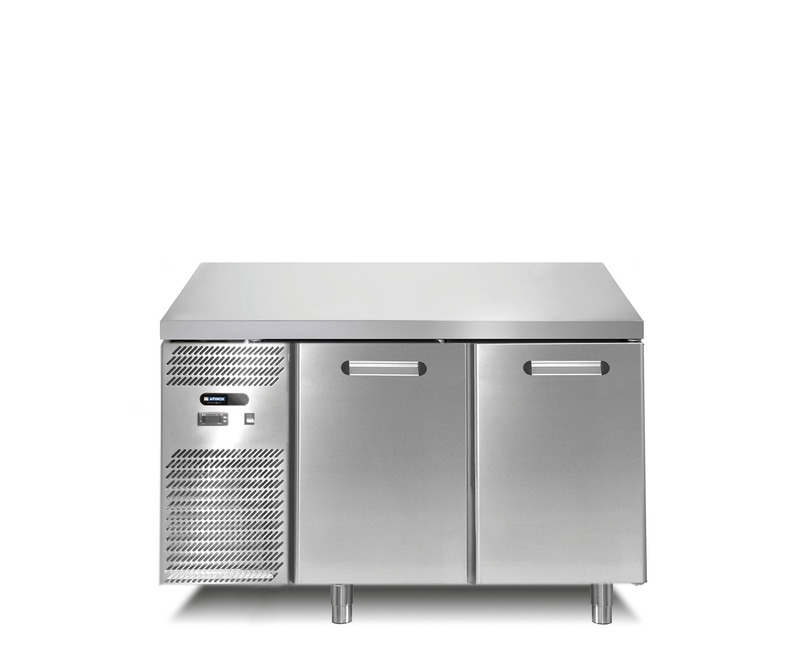 Furnishings are fundamental to make a good impression: they must be well-finished and pleasant, but above all functional and practical for those who work. 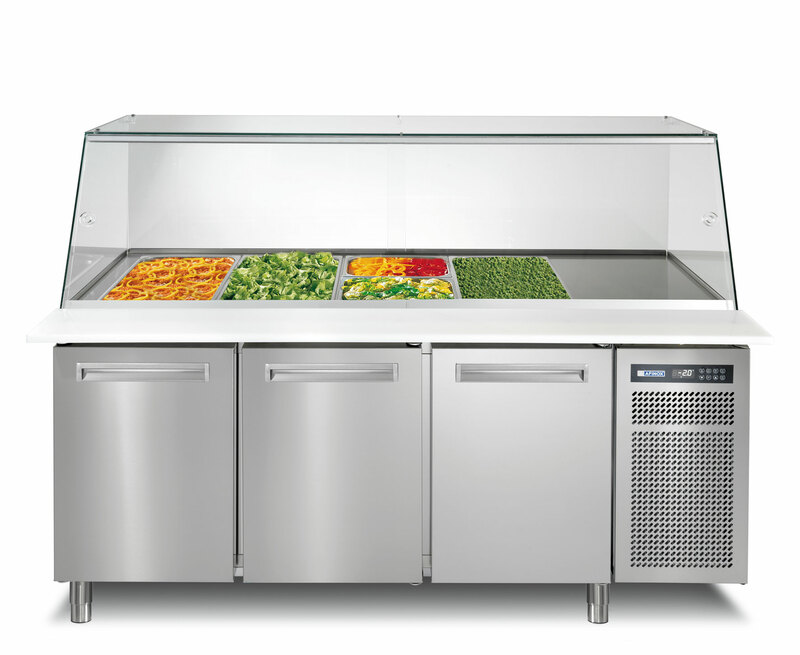 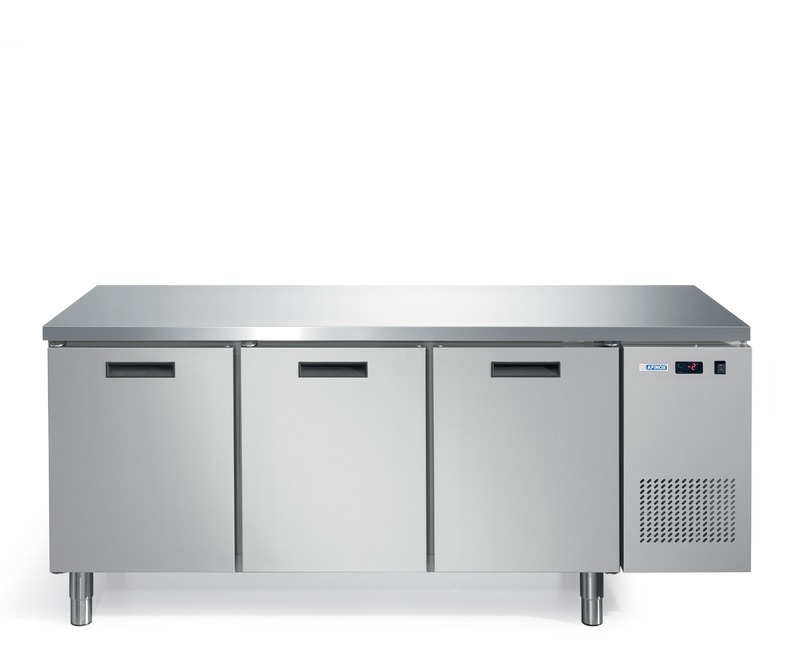 Afinox refrigerated tables are innovative equipment, able to preserve unaltered the organoleptic characteristics of dishes. 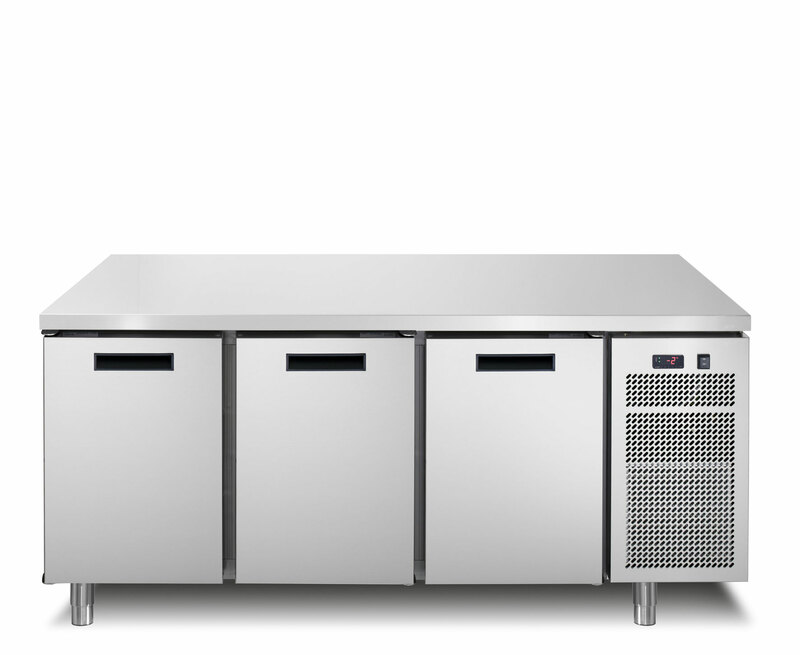 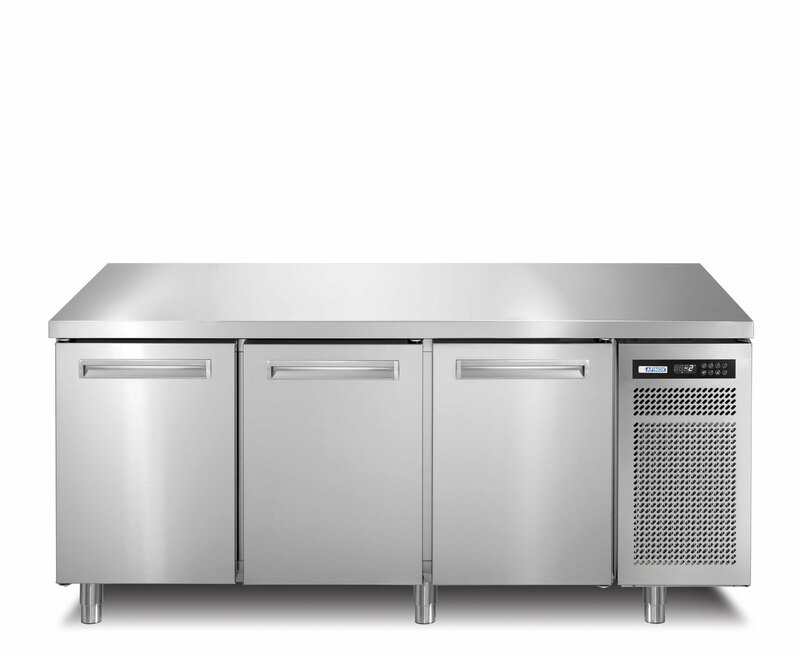 Endowed with certification of excellence and quality ISO 9001, these equipments allow to preserve the natural freshness and naturalness of the products of gastronomy, pastry and ice cream, with a particular attention to the saving of time and money. 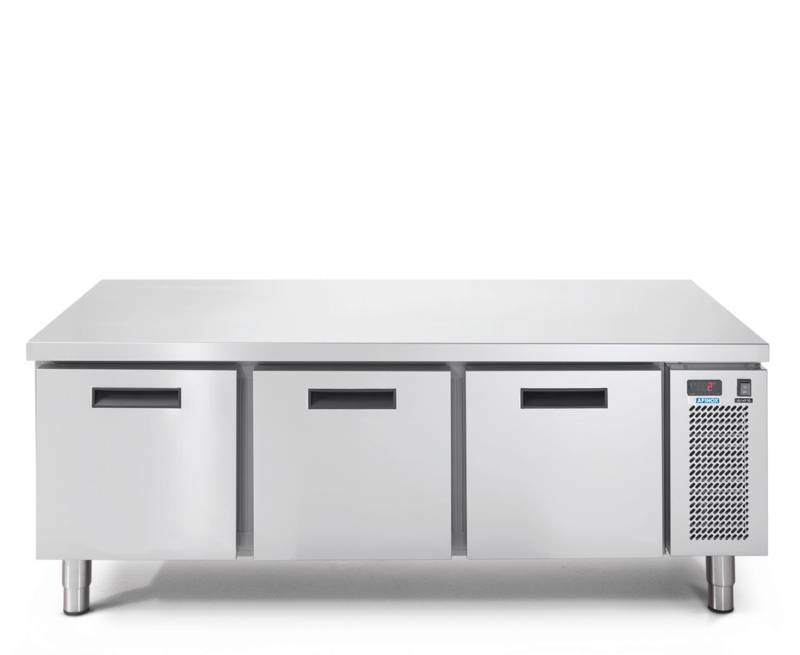 The Afinox refrigerated tables are also the essential work surfaces to optimize the spaces in the kitchen or in the laboratory.